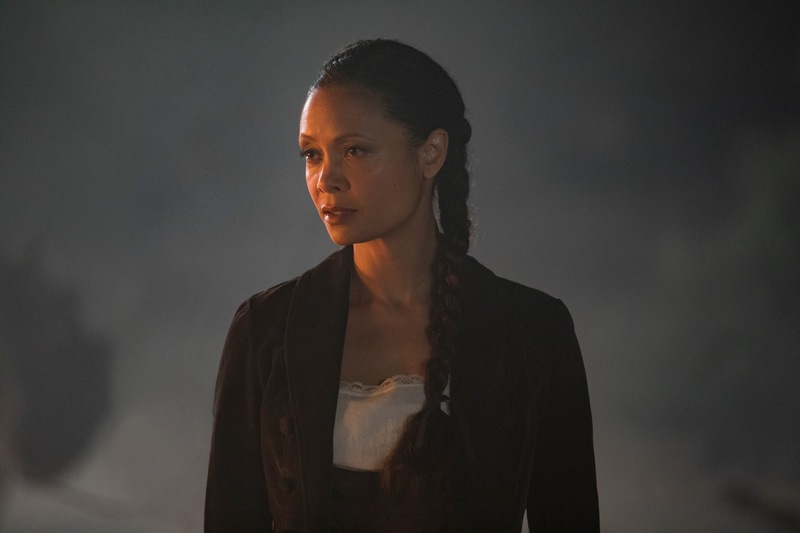 Westworld’s Second Season Reaches 100% on Rotten Tomatoes! 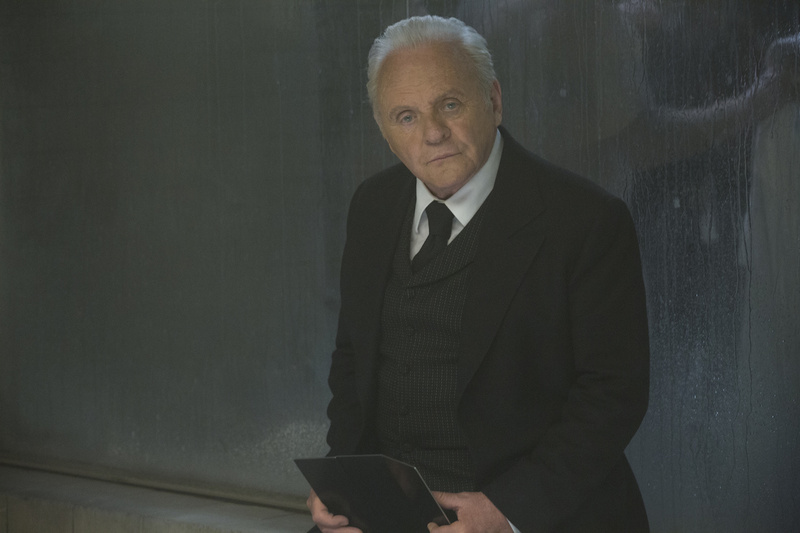 The reviews are starting to come in, and it looks like Westworld‘s second season is very much living up to the gigantic amount of hype surrounding it! Business Insider is reporting that the sophomore run of the HBO mega-hit is currently trending at 100% on Rotten Tomatoes. Now, of course, that number may start to go down slightly as the viewer reviews start coming in after the show’s premiere this Sunday, but it’s absolutely worth noting that currently 100% of the critic reviews on the site are positive after viewing the season’s first 5 episodes. 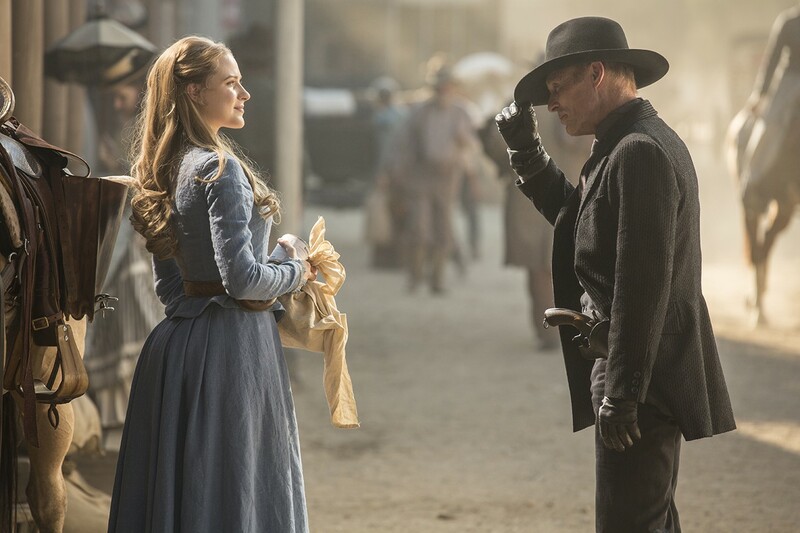 From the countless cast and crew interviews over the last year and change, we definitely got the sense that the upcoming season would essentially double-down its efforts, and from the critics’ words it looks like the show is definitely following through on that promise. Now the question becomes: with the scope of the show expanding so rapidly, and new players and worlds being added, will it be able to maintain the beautiful narrative of its freshman counterpart? Given the top-notch quality of writing, directing, and acting, I’d be shocked if that answer is no. What do you think of the season’s fantastic reception thus far? Does it make you all the more excited for Sunday’s premiere? Let us know! The HYPE is too real. Sunday can’t come soon enough.